Performance is the name of the game for the CB weather Tec opening day soft-shell. 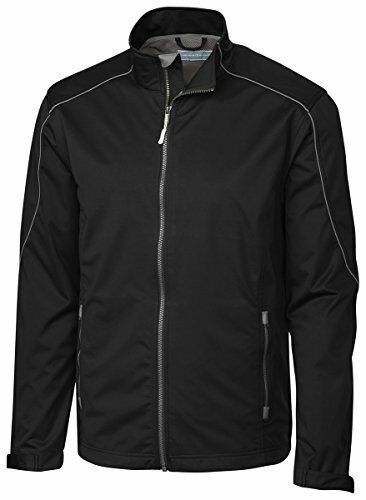 This mid weight 100 percent polyester bonded soft-shell jacket is waterproof to 5,000mm water column providing wind and rain resistance so you can keep playing. Contrast piping details and exposed coil zippers, velcro tab cuffs, and drop tail hem ensure you are comfortable all game long.